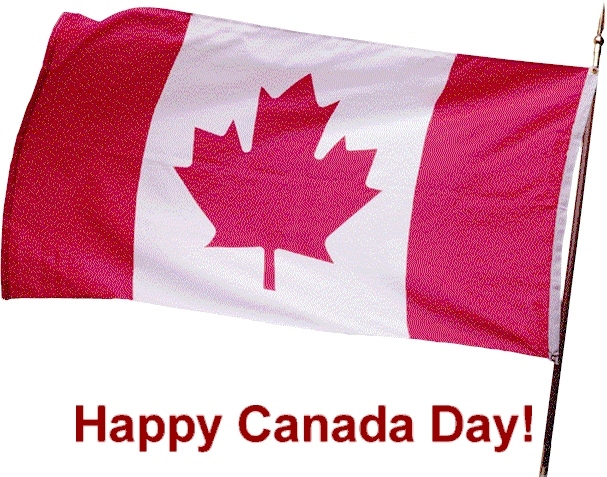 To my Canadian reader. And to the rest of you, regardless of where you are on the planet. Unfortunately, we’ll be spending a good part of our afternoon hanging around hospitals, so we’ll miss most of the downtown fun. Sorry about that reader, he was about to give the game away, and we do so hate being crowded out of our favourite downtown vantage points. We’re afraid Bill has been getting a little…. too feisty of late, now he has to go back to his padded cell. We apologise for any inconvenience, or lack thereof….. Celebrating the continuing success? No, we’re just celebrating being Canadian.. What happens south of the 49th Parallel stays south of the 49th parallel.